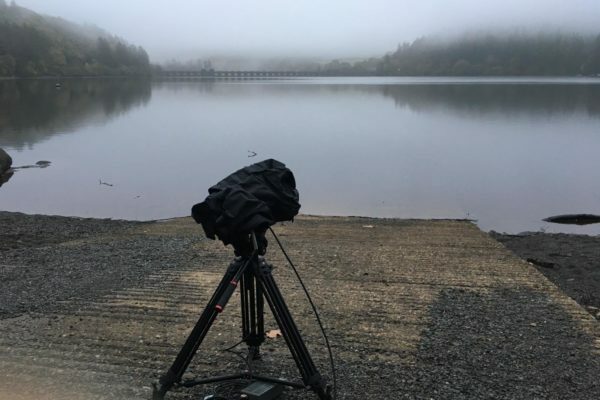 We worked with Mid Wales Tourism to ‘let nature do the talking’ in this Slow TV project. 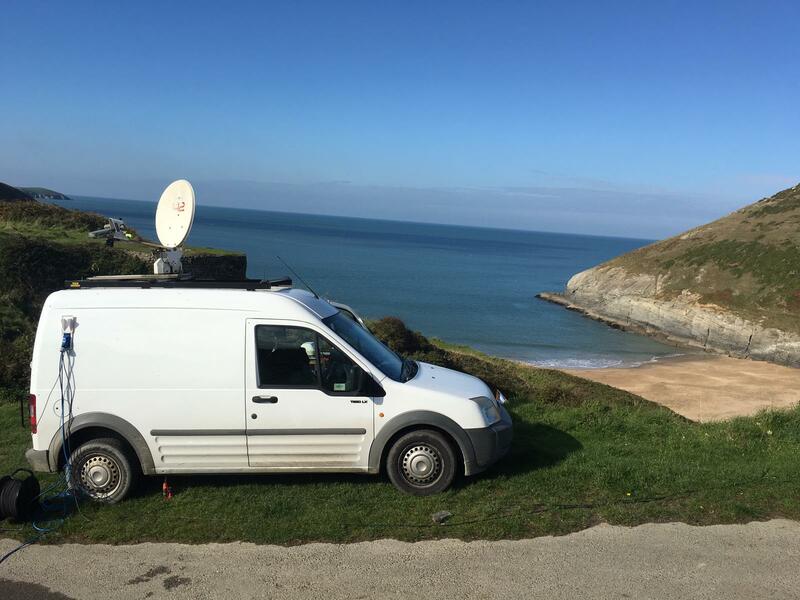 The brief was to highlight key areas of Mid Wales through the use of full-day live streams. 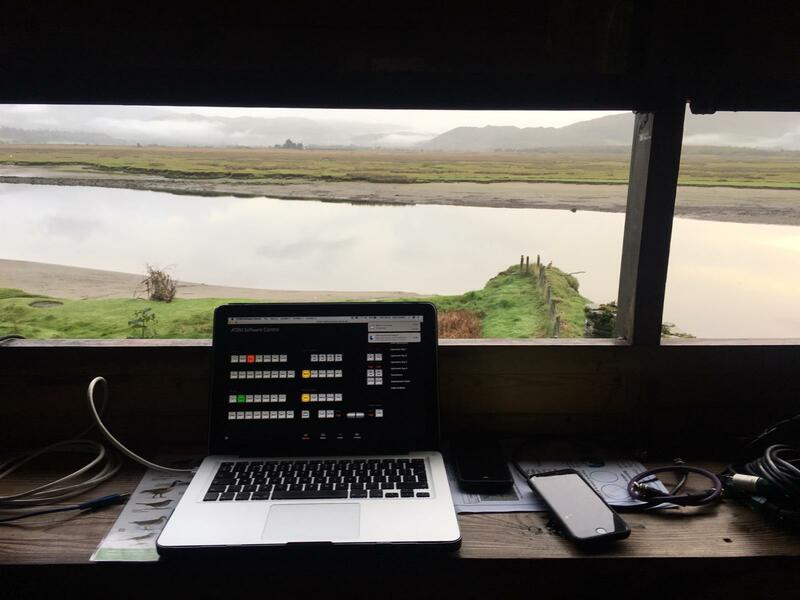 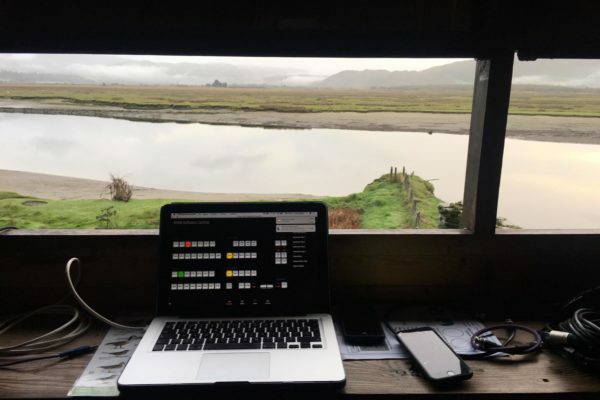 After a crew recce we worked with the client to choose four locations based on signal strength, logistics, and natural beauty. 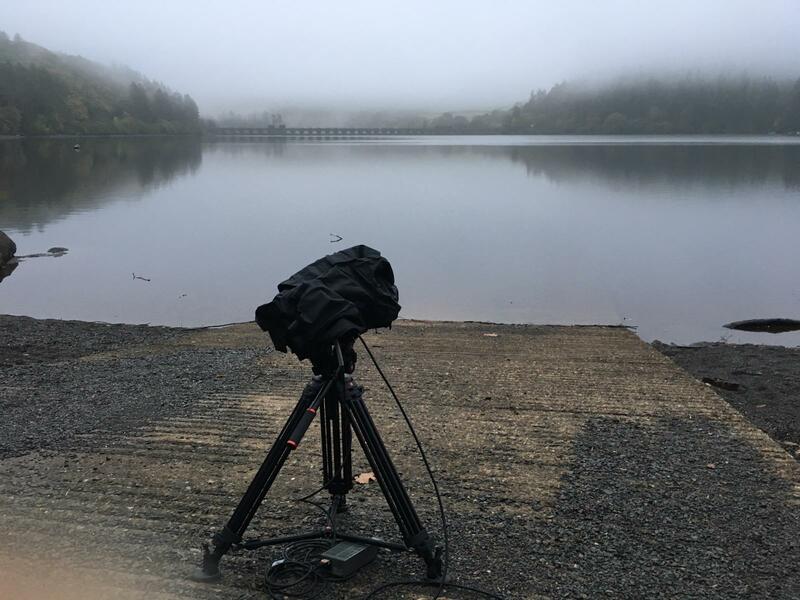 Our in-house creatives used footage captured on the recce to create teaser videos for the campaign. 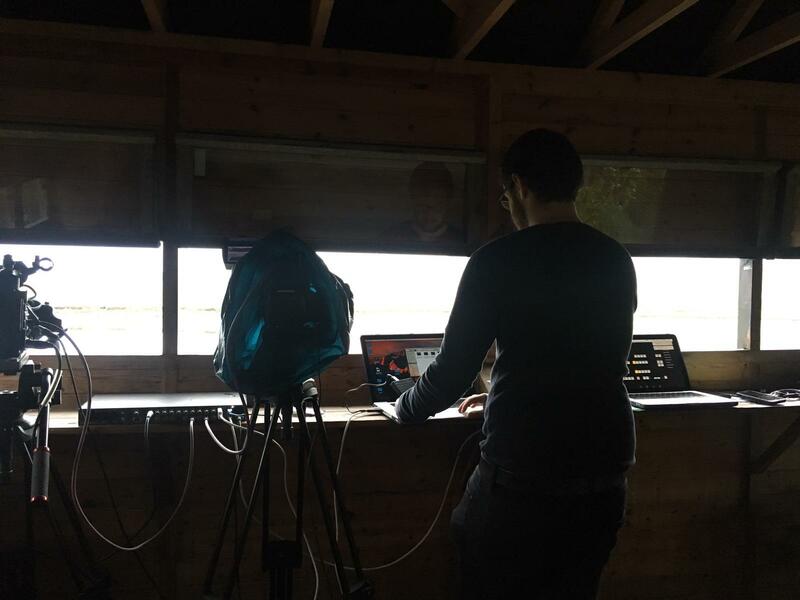 The final live streams were broadcast on Facebook Live over four days from four locations. 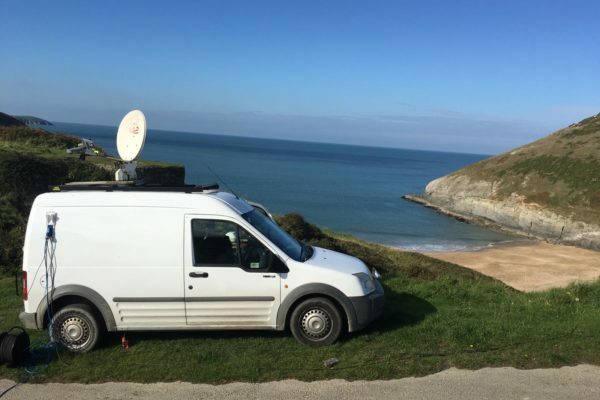 We used a combination of KA-SAT and 4G from a mobile satellite truck. 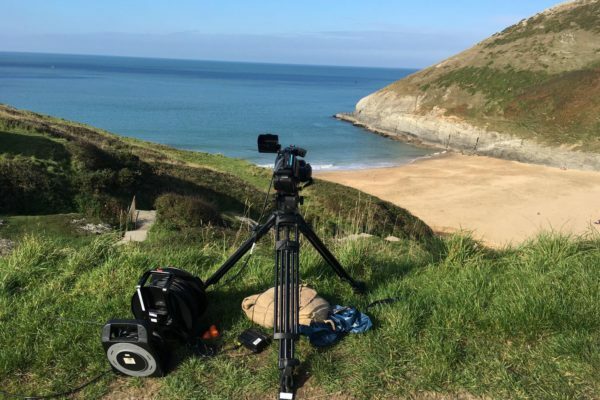 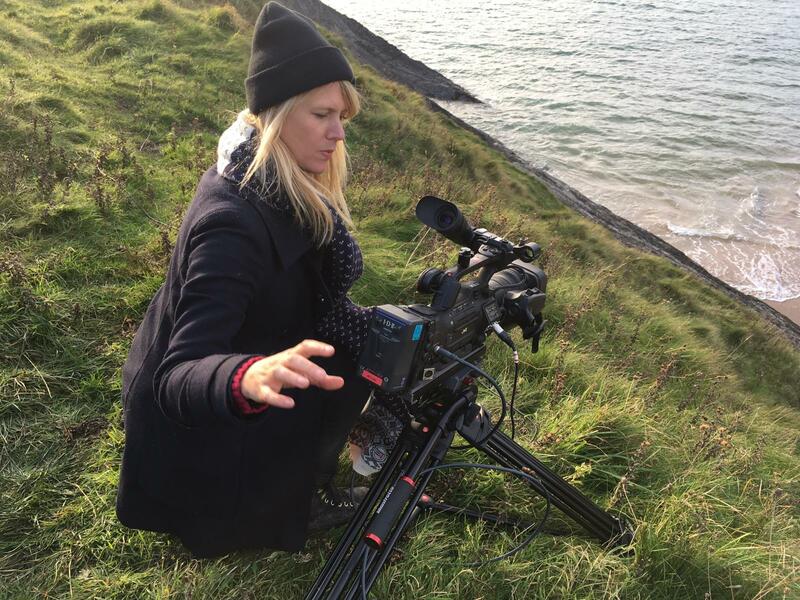 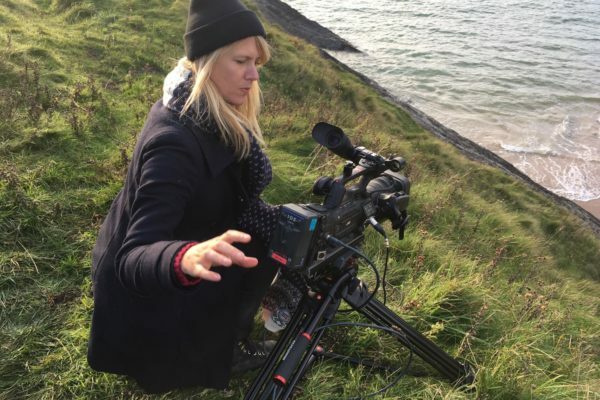 Slow TV is a refreshing form of filmmaking that steps away from the fast-paced nature of content that vies for attention online. 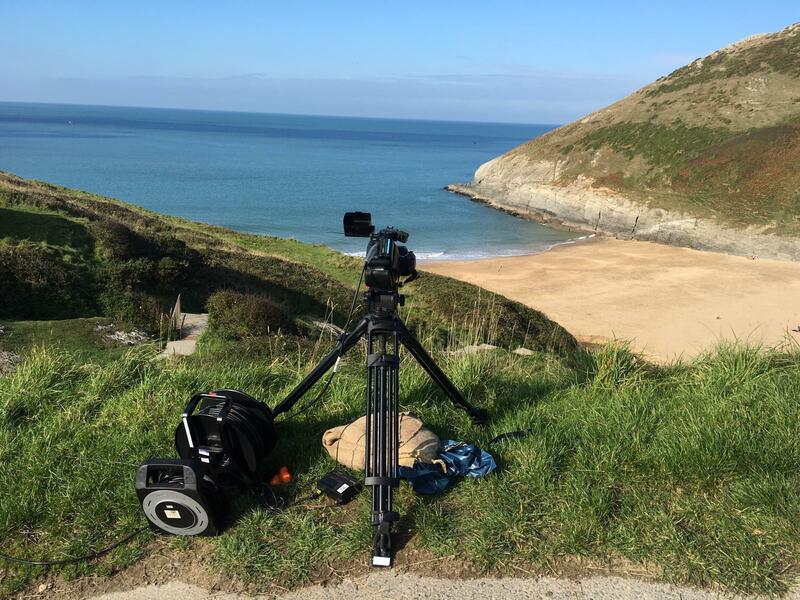 No actors, no editing, no music – just a genuine depiction of the Welsh countryside in real-time.